For some of the greatest love stories of all time, age is but a number – their love is so vivid, it disregards years and thrives only on the passion two people feel for each other. 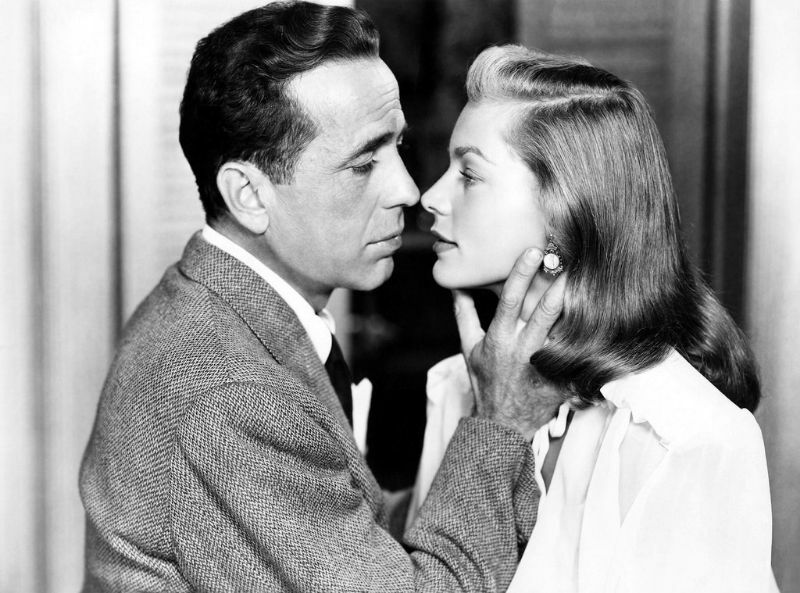 The great romance of Humphrey Bogart & Lauren Bacall is one such story – instantly smitten with one another, many would have been concerned with the vast gap in their age, but Humphrey & Lauren (or Bogie & Baby, as they so fondly called one another) were besotted, and looked beyond the mere number that is their age, and instead, let love flourish through their mutual interests, their instant attraction to one another. 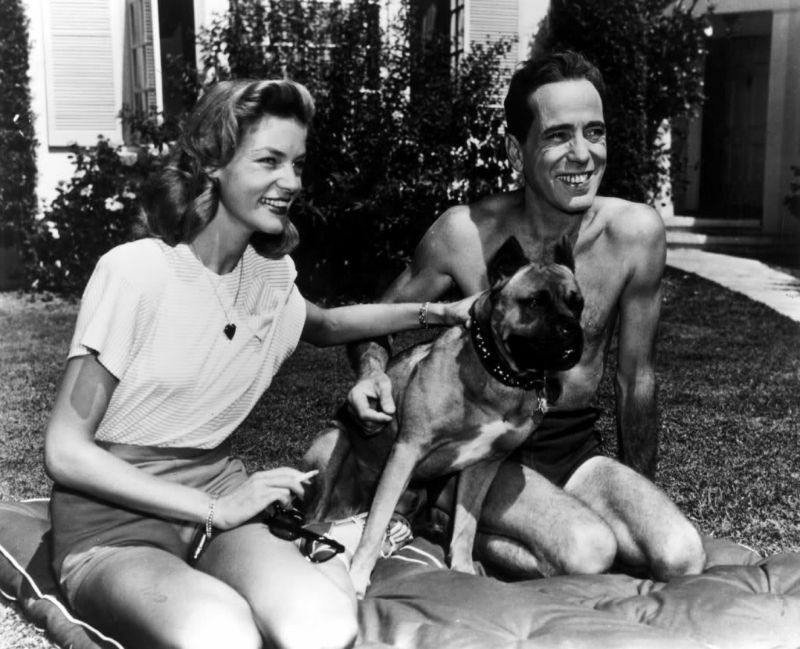 Take a look at these beautiful photos that captured sweet moments of Bogie and Baby from the mid-1940s to 1950s.